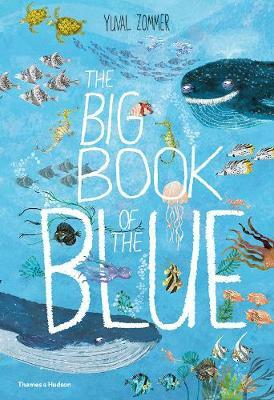 Following on from the hugely successful The Big Book of the Blue comes this nonfiction sticker activity book that brings the marine world alive in a creative way. Taking fascinating facts as its starting point, the activities in the book invite children to draw, colour and play games with all manner of ocean wildlife, inspiring children's interest in nature as they play. Sid the Sardine accompanies readers throughout the book, explaining the 20+ activities and games as he swims along. Yuval Zommer's rich illustrations characterize some of the quirkiest sea-creatures and make fantastic stickers for children to use in their drawings and to complete games and puzzles with.